Q: Can hydrogels be sterilized? A: Yes by electron beam and gamma irradiation. Not by steam autoclave or ethylene oxide. Q: What is the shelf life of hydrogels? Are there storage restrictions? A: It is dependent on the moisture barrier properties of the package. Shelf life range is six months to several years. In a high moisture barrier package, there are no temperature and humidity limitations for storage. Q: How many times may I apply the hydrogel to the skin? A: It is dependent on the cleanliness and dryness of the skin and on the care taken to prevent dry out of the hydrogel. Repeated wear and repositioning can range from days to months. Q: Does R&D Medical gels contain latex? A: No. All of our gels are latex free. Q: Can R&D Medical slit a master roll to my specifications? A: Yes, we can slit a master roll down as narrow as 1 inch width (and possibly less upon special request). Q: What is the Minimum Order Quantity for gel? A: One (1) master roll. 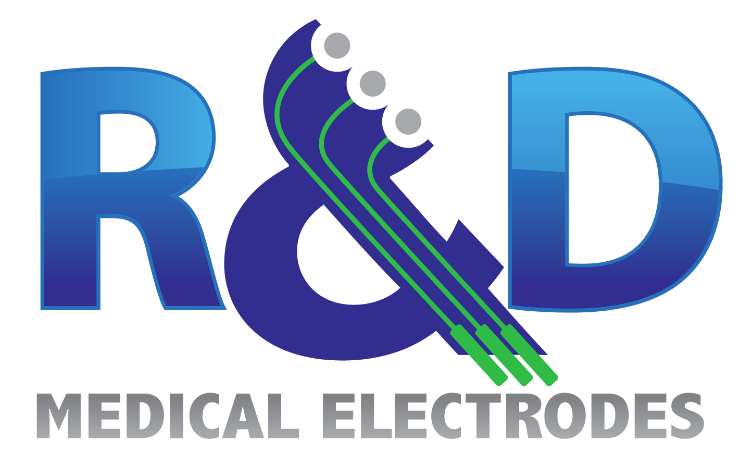 Q: Where are R&D Medical gels manufactured? A: All R&D products including gels are manufactured in California, USA. Q: What is the min and the max quantity for any particular product? A: Customers can purchase any volume they want, and we will quote them accordingly. Q: What are the steps taken for a custom made product? A: The R&D engineering team drafts a specification for customer approval. This leads to the making of prototype samples. Several revisions may occur to meet all customer requirements. After the customer approves the function and design of the prototypes, production may begin. Q: Do you do final packaging? A: Yes, on all products we do custom packaging. Q: Can you turn an idea into a product? A: Yes, our team can engineer and design such products suggesting the best raw materials and manufacturing steps to yield a product with a great design and function. Q: What is the lead-time on production products? A: It all depends on the product and quantity, but usually anywhere from 4-6 weeks. But we always cater to our customer needs and try to meet their urgent requests. Q: Can you sell us a subassembly that we will turn into a final packaged product?